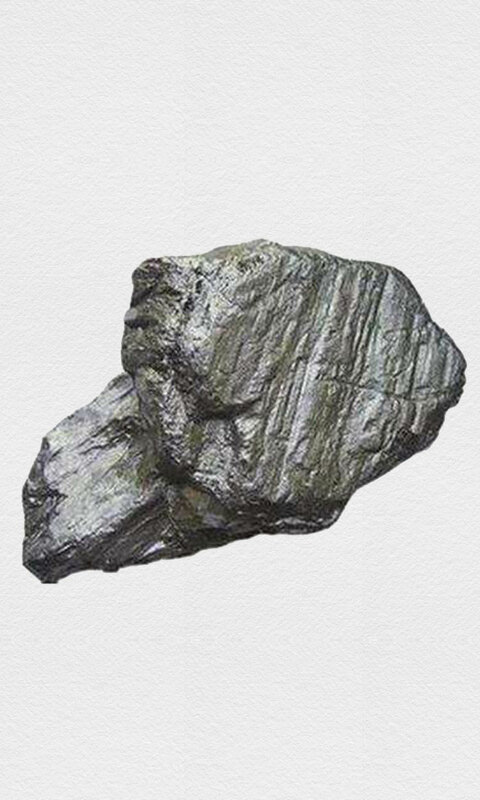 Unimate Graphite and Carbon Graphite Co., Ltd.
Unimate Graphite & Carbon Limited is engaged in the mining, processing and marketing of quality graphite and carbon products since 1987, the company is located in Qingdao of Shandong Province, where is the Cradleland of China Graphite Technology. The company attaches high importance to the quality of products. Unimate’ has obtained the certification of ISO 9001 in order to ensure that every product is desirable for the customers, and also, the most advanced and high precision lab test equipments have allowed us to produce reliable quality which can strictly meet the Customers’ requirements. Our motto – To be the most professional graphite supplier in the world, inspires the staff to thrive constantly to improve. We, Unimate Graphite & Carbon Limited, warmly welcome Customers from all of the world contact us for cooperation, we shall provide you not only our excellent graphite products, but also professional solutions and service for our cooperation. We attach high importance to the quality of products, Unimate has obtained certification of ISO 9001, ISO 14001 and strictly execute through the whole operation system since 2003. Unimate utilizes state of art production lines which consist of spherical graphite auto lines and high speed raymond mills for flake graphite processing with environmental friendly protection. Unimate selects raw graphite with stable quality and it has strict Quality control on the Purchase of raw materials, cause raw graphite quality is one of the key factors of our products quality. We dedicate ourselves to providing Customers with highest quality service levels possible through having the best employees possible and by training those to work in the company that provides itself as an industry professional. Our company developed various solutions in shipping to ensure not only the products delivered quickly but also well protected all the time. 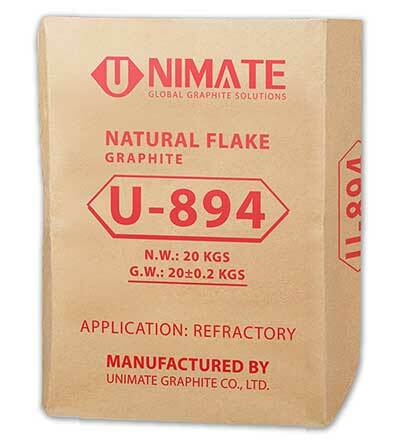 Unimate strives to become your most reliable supplier in the Graphite business field. 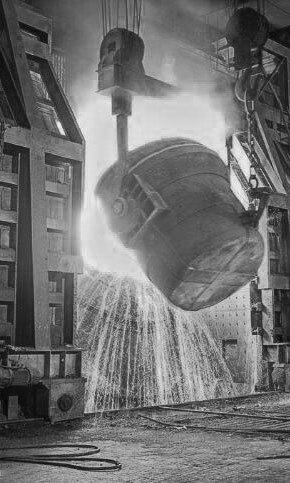 We never cease our step to develop a highly competitive team in graphite and carbon industries. A great guideline to follow https://e-fastcashloans.com when it comes to cash advance with savings account loans is that https://minicreditos24.com should only be borrowed in emergency situations only. For https://online-money-loans.com, if you suddenly find that you must take your animal to the vet due to an illness and you need the money right away, a https://topmoneyloans.com with savings account loan can be suitable for such a situation. In contrast, if you really just feel like having a good time shopping, it might not be a good idea to get a cash advance with savings account loan. Whatever you get a https://creditoson.es with savings account loan for, be sure to pay it back on the date agreed: the penalties and accrued costs can be quite harsh. The main products of the company are including natural flake graphite, spherical graphite, expandable graphite, colloidal graphite, flexible graphite sheets etc. © 2018 unimate. All Rights Reserved.